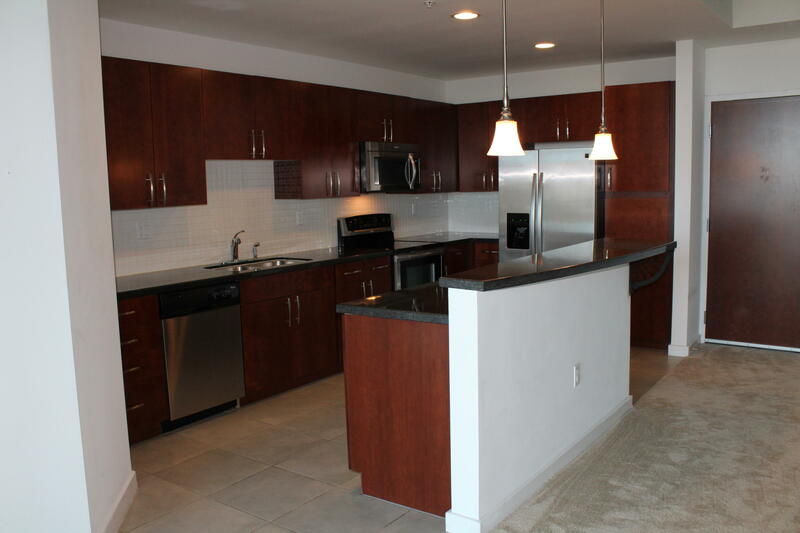 CONTEMPORARY, NEW YORK LOFT STYLE LIVING AT THE EDGE CONDOMINIUMS! 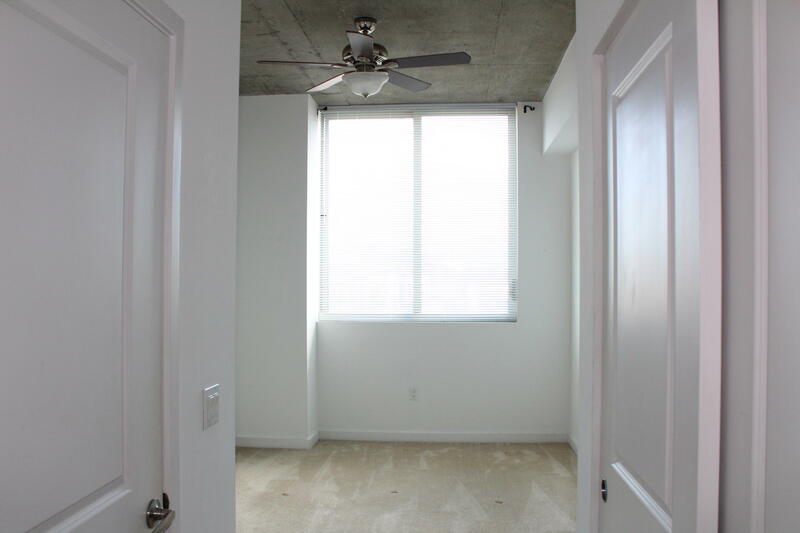 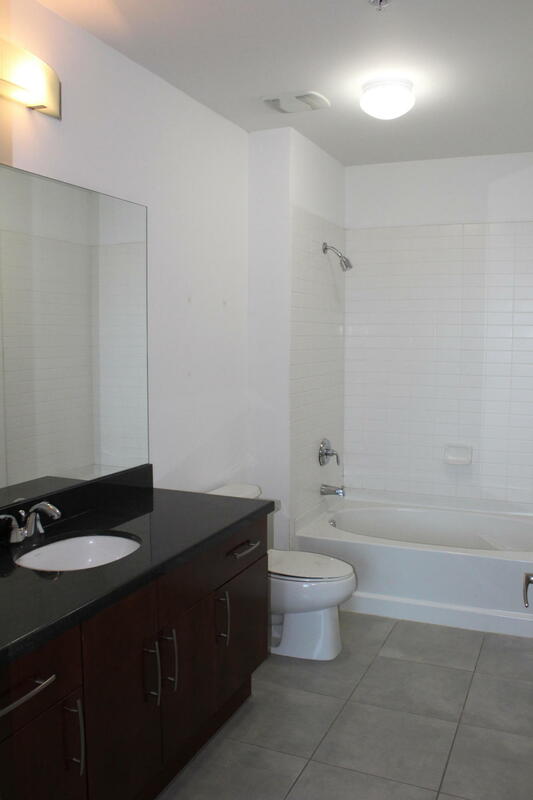 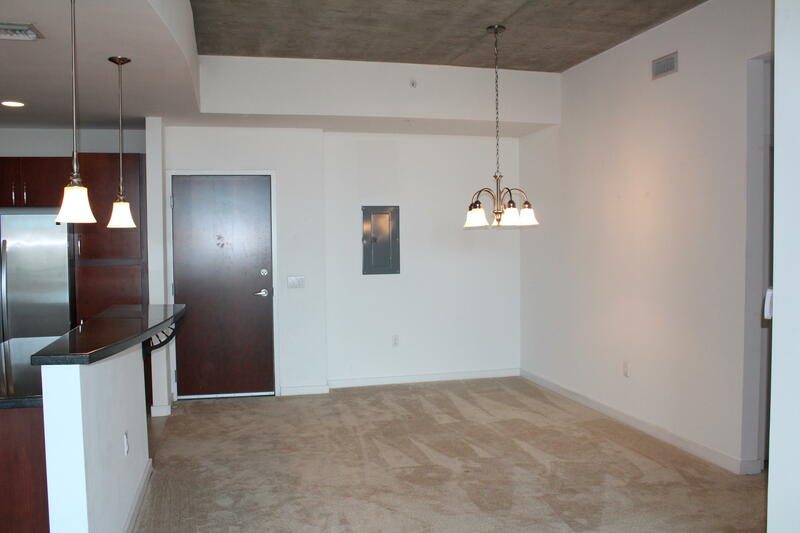 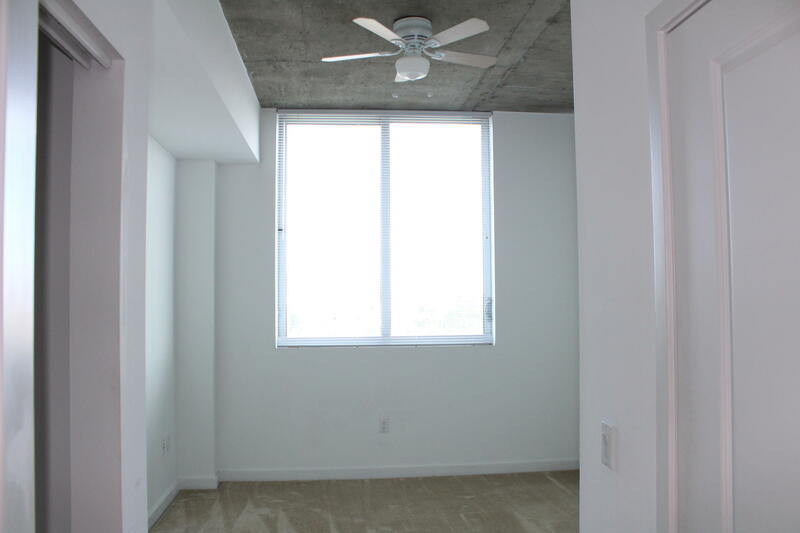 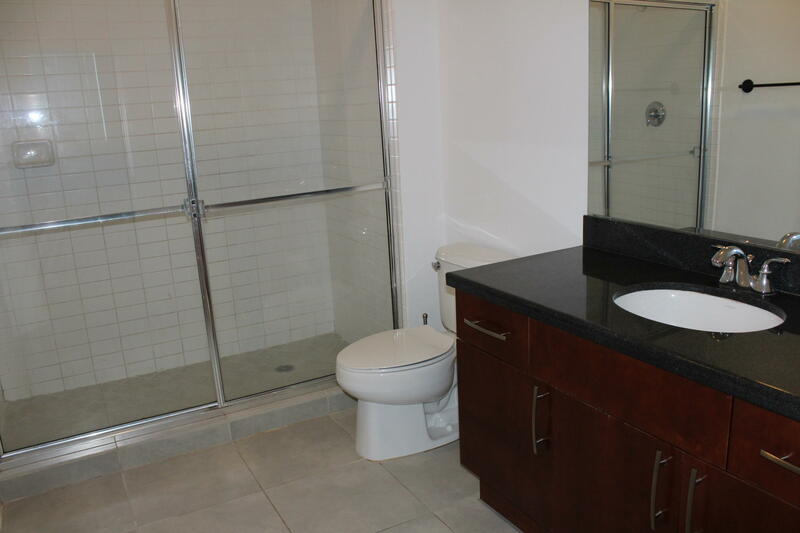 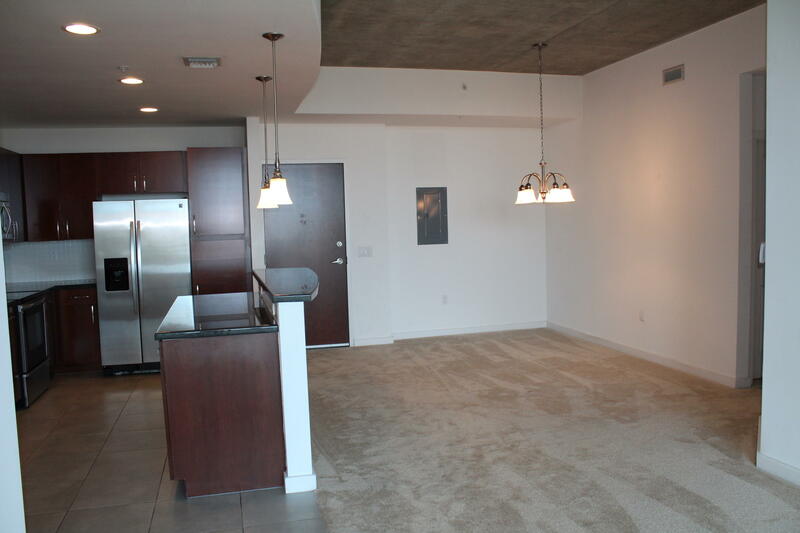 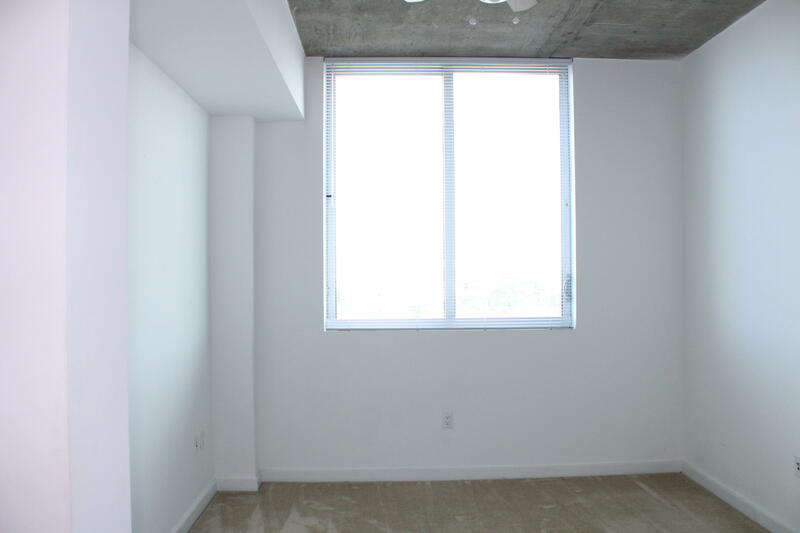 THIS 2 BEDROOM 2 FULL BATH UNIT HAS EXPOSED CONCRETE 10 FT. HIGH CEILINGS, A SPLIT FLOOR PLAN WITH A CITY VIEW, OPEN, MODERN KITCHEN WITH DARK CHERRY WOOD CABINETS, GRANITE COUNTERTOPS, AND STAINLESS APPLIANCES, IMPACT GLASS, OPEN BALCONY, WASHER AND DRYER. 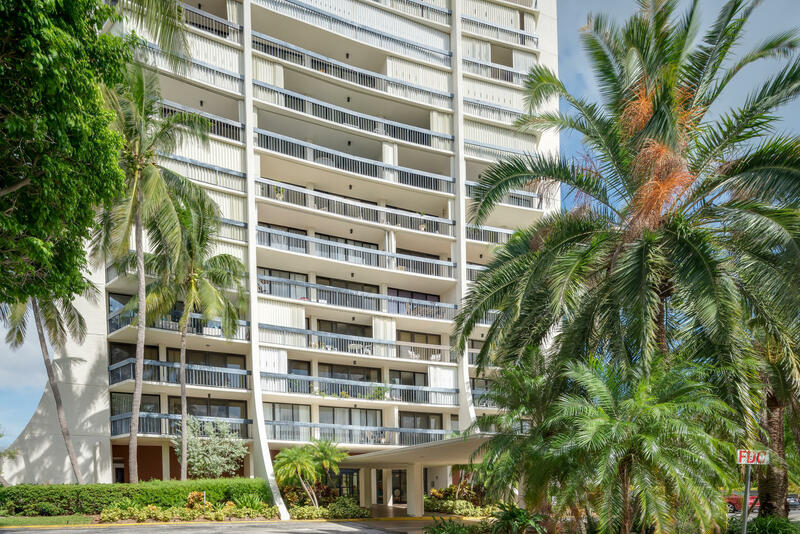 ASSOCIATION ALLOWS UP TO 2 PETS, NON-AGRESSIVE BREED, RENT FOR A MINIMUM OF 30 DAYS OR 12 TIMES A YEAR, 24 HR ATTENDED LOBBY, GARAGE PARKING, RESORT STYLE AMENITIES INCLUDING OLYMPIC SIZE POOL, 4, 000 SQ.FT. 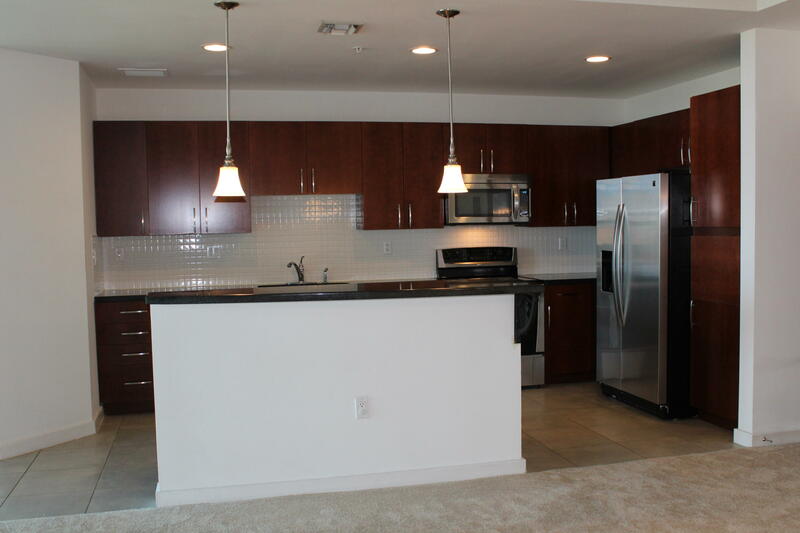 STATE OF THE ART CLUBHOUSE INCLUDING FITNESS CENTER, CYBER CAFE, LOUNGE AREA AND JOGGING! 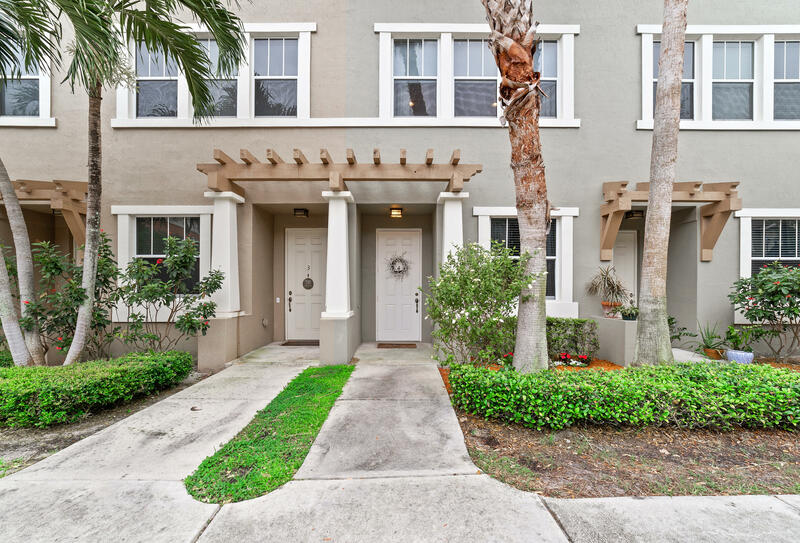 WALK TO CITY PLACE, KRAVITS CENTER, OTHER SHOPPING AND RESTAURANTS! 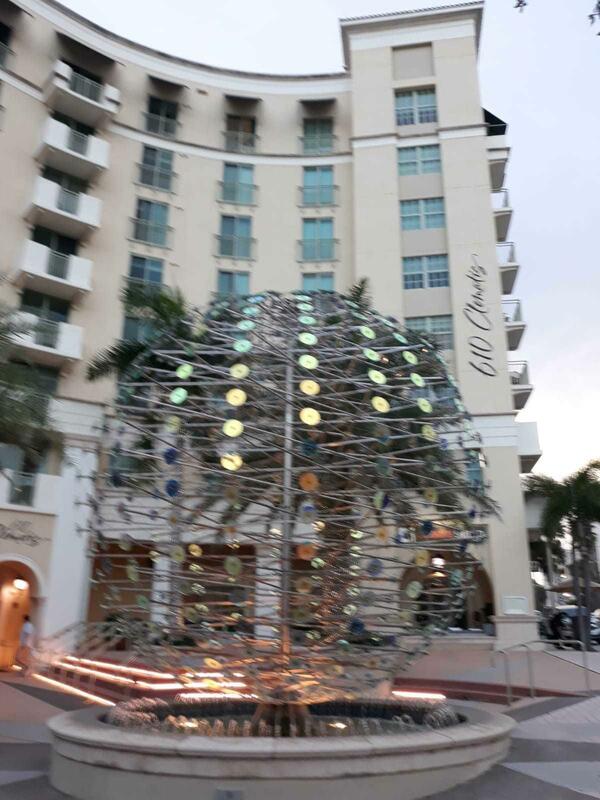 TAKE THE SHUTTLE TO CLEMATIS STREET! 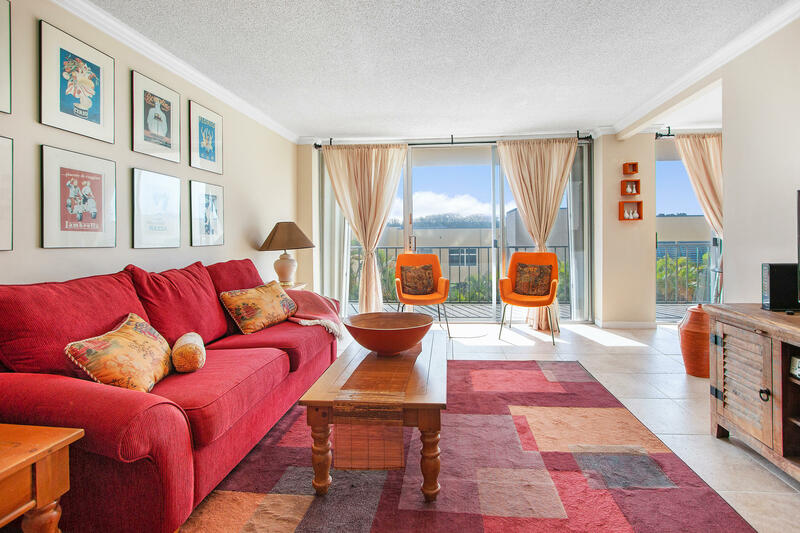 A FABULOUS PLACE TO LIVE! 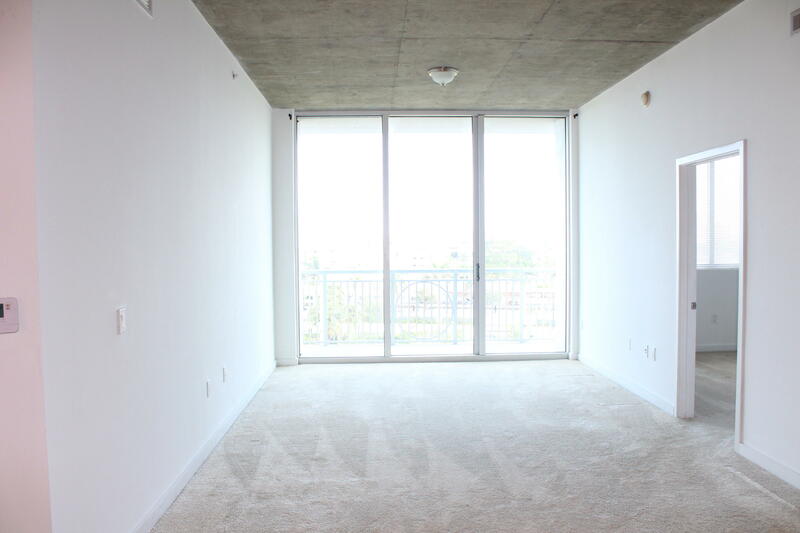 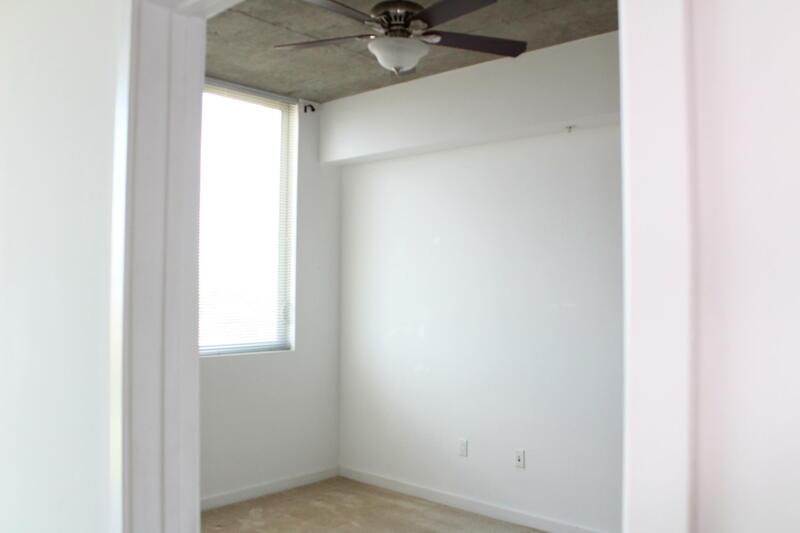 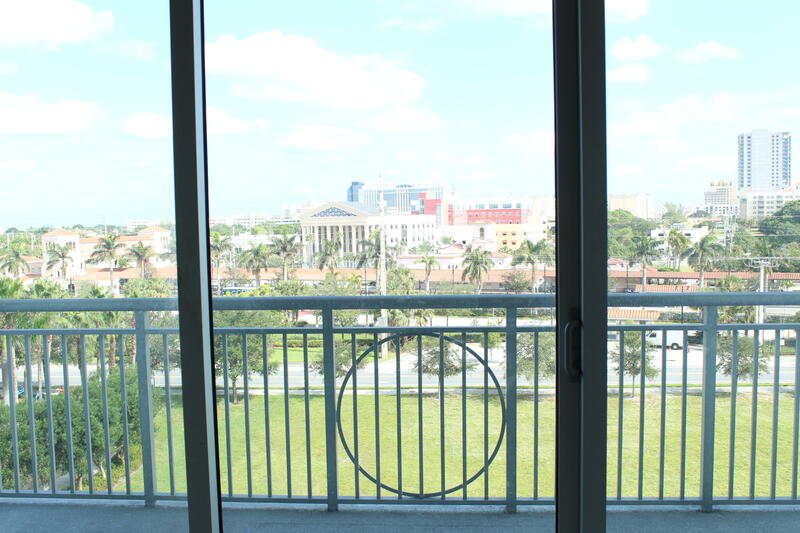 I would like more information about 300 S Australian Avenue 519 West Palm Beach, FL 33401 MLS #RX-10499017.